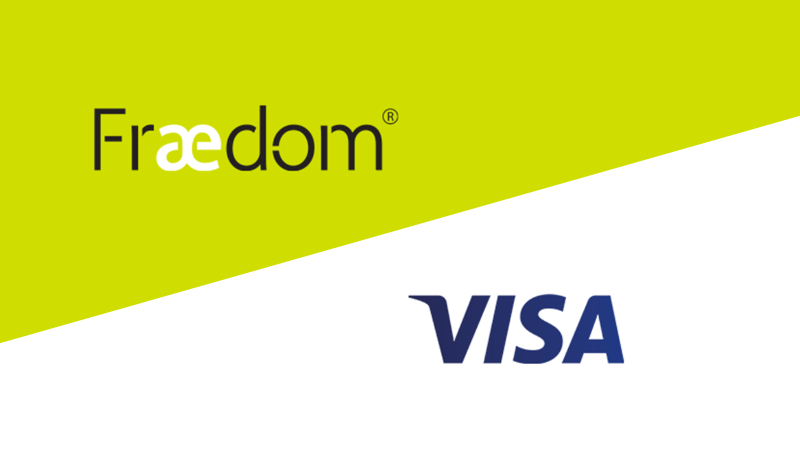 Early on Friday 9th February, the news of Visa’s agreement to acquire Fraedom was announced. Today the acquisition was completed, and we couldn’t be more excited about it. Fraedom has been a Visa partner for nearly ten years, and our technology underlies Visa IntelliLink Spend Management, a core platform for Visa’s commercial and small-business clients. With this acquisition, Visa is highlighting its commitment to commercial solutions and to accelerating our growth. It should come as no surprise that their primary objective will be to invest in our platform to develop next generation B2B solutions. This deal is about driving growth that will come from delivering more secure, seamless commercial payment experiences. We’ll continue to support a broad range of payment brands and partners, as we always have, and our customers continue to be served by Fraedom without disruption. The combination of Visa’s leadership, reach and deep knowledge of digital payments, coupled with our expertise in the B2B market for our growing customer base, will allow us to better service businesses around the world. And by bringing Fraedom into the Visa family, Visa’s commercial issuers will have even greater access to new and improved ways to track corporate expenses and consolidate traditionally manual processes into streamlined global operations for commercial clients.